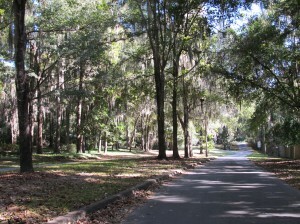 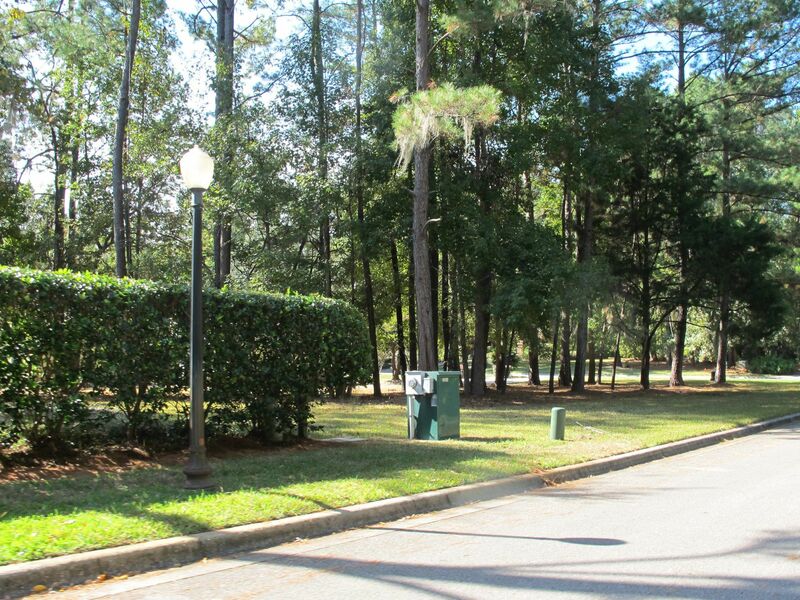 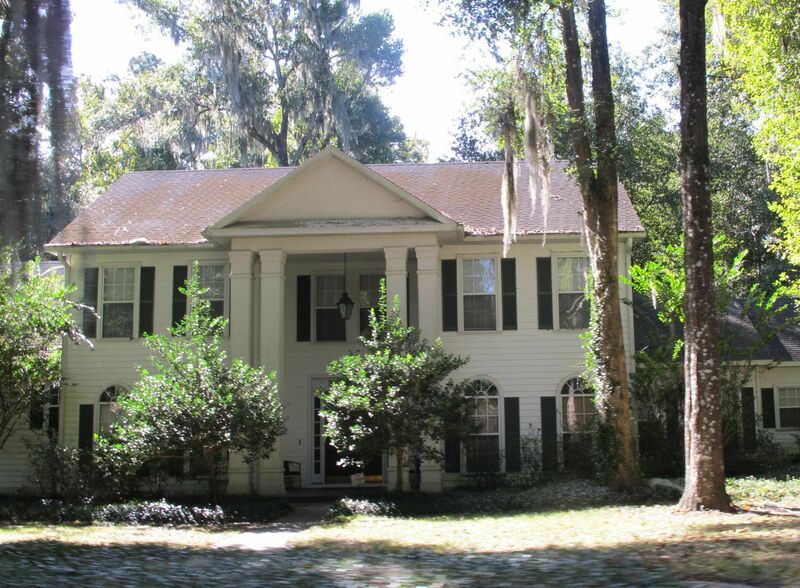 The highly sought after Richmond neighborhood is ideally located off NW 23rd Avenue in northwest Gainesville. 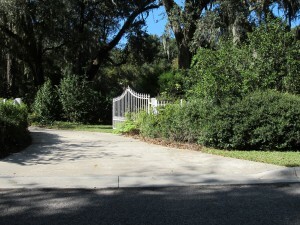 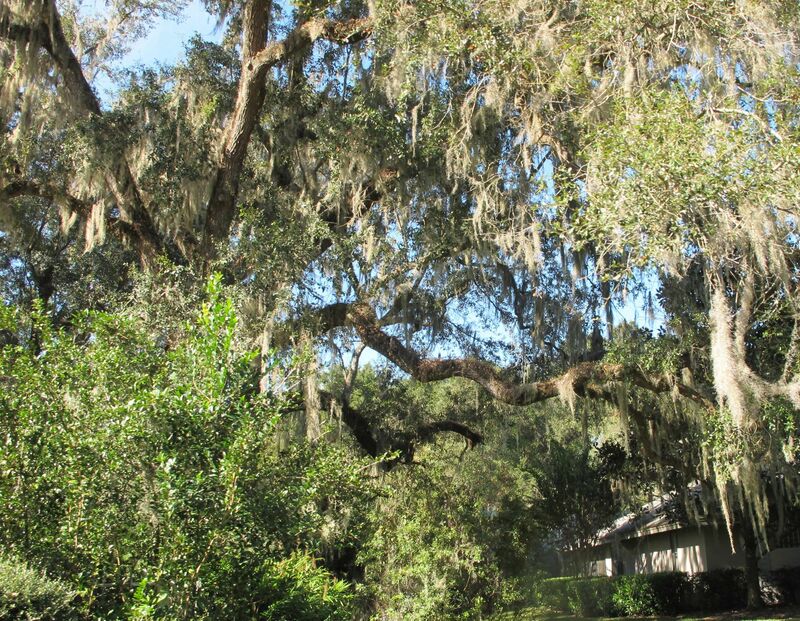 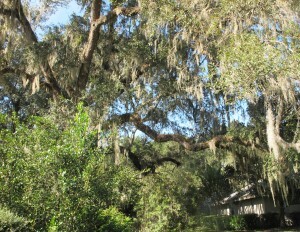 This luxury community is canopied with trees for ultimate privacy and offers homes on one acre lots. 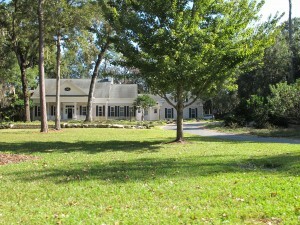 Richmond also has waterfront homes built around Moon Lake where residents can fish, canoe, and paddle boat. 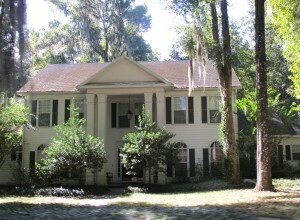 There are approximately 72 houses throughout this neighborhood built between 1989 and 2003. 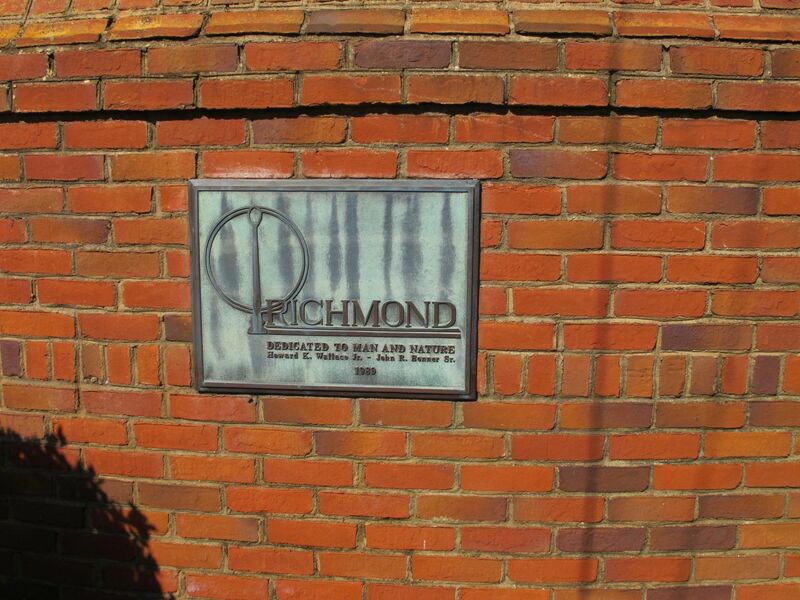 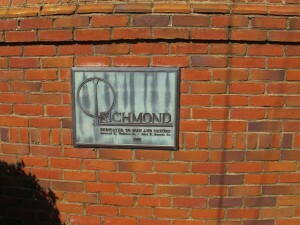 Homes in Richmond start in the $500Ks and HOA fees are $205 quarterly. 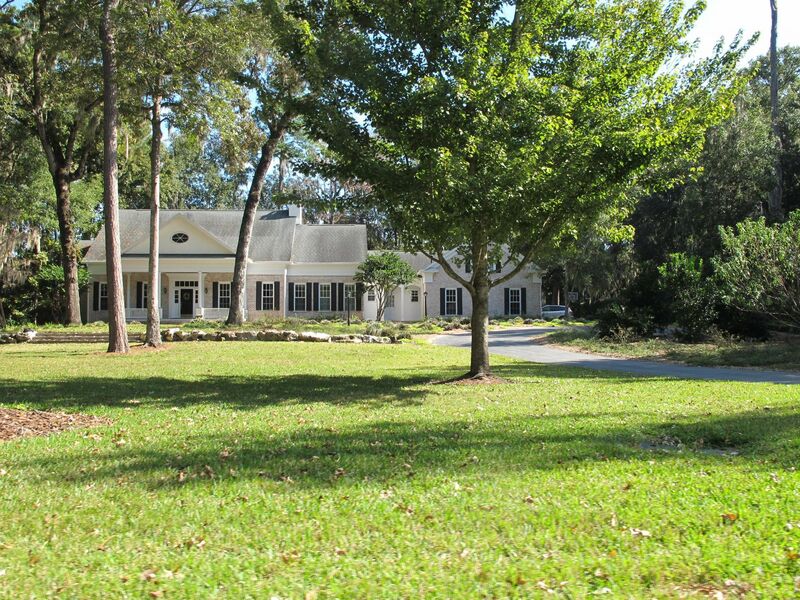 You will find contemporary, traditional, plantation, and ranch style homes in this community. 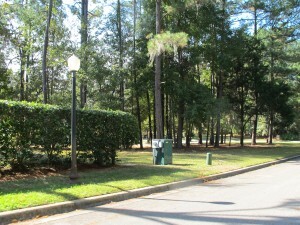 There are a variety of shops and restaurants nearby. 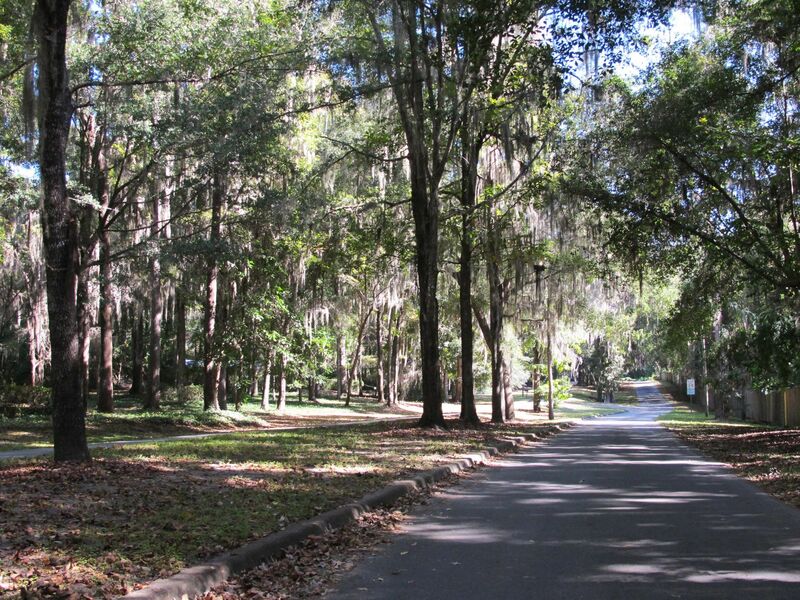 Shands and UF are only 7 miles away. This neighborhood is zoned for excellent schools including Meadowbrook Elementary, Fort Clarke Middle, and Buchholz High School which is right next door!